Lost on February 21st at 1:30 PM in the B section of Brossard. 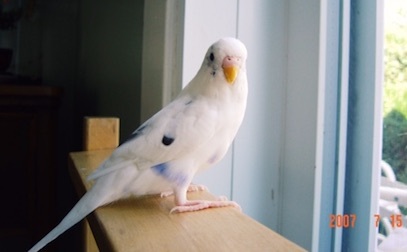 His name is YUKI, he is nine years old, a white budgie with blue feathers on his belly and he is extremely friendly and very special. For any information regarding Yuki, please contact me at either (514) 346 – 4471 or (450) 443-8700. 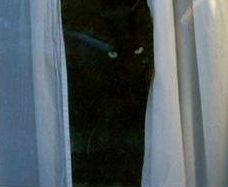 Last seen on the corner of Bienvenue St. and Baffin St. (J4Z 2X6).